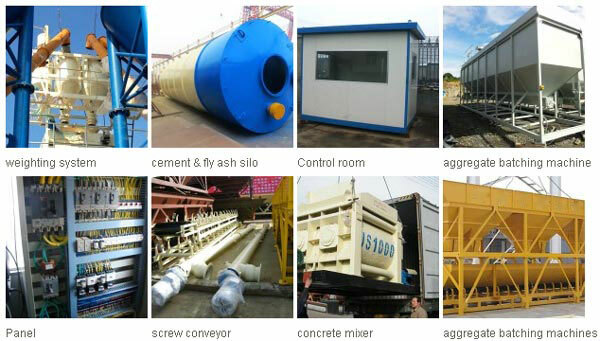 Aimix mini concrete batching plants have been exported to many countries such as the Philippines, Pakistan, UK, Indonesia, Vietnam, Sri Lanka, Bangladesh etc. 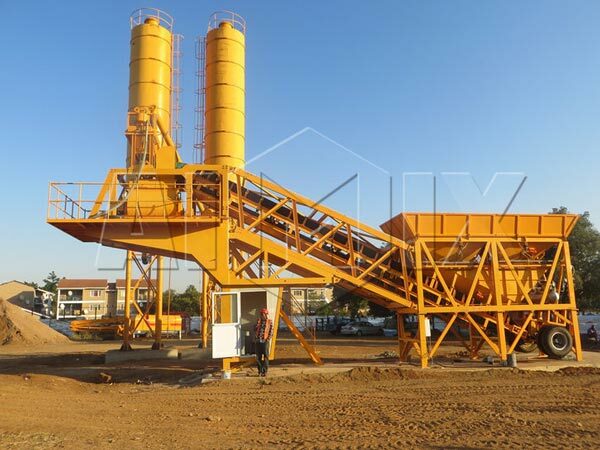 Mini concrete batching plant is a much smaller size concrete batch plant, it is suitable for small and medium-sized construction sites. 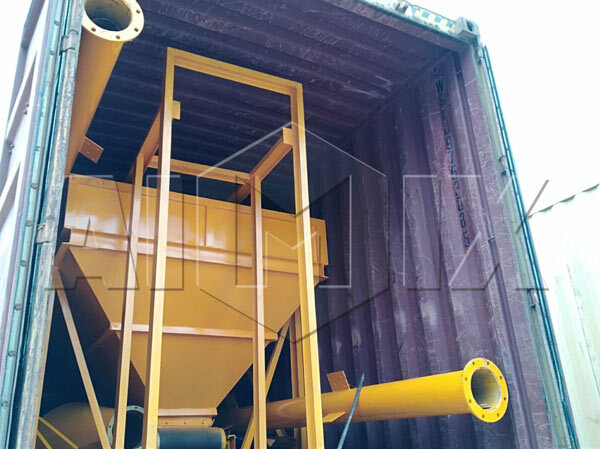 Due to its small body, the whole plant is easy to move, therefore, mini concrete batching plant is an ideal choice for those contractors who want a good quality and extreme mobility. 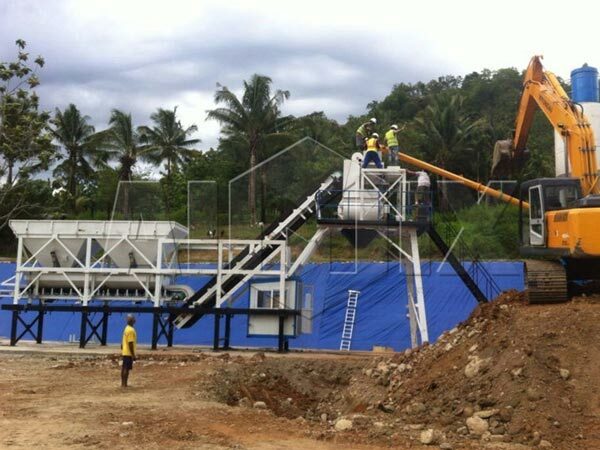 Since the mini batching plant covers small space and can be controlled by only one worker, it can reduce users’ cost. 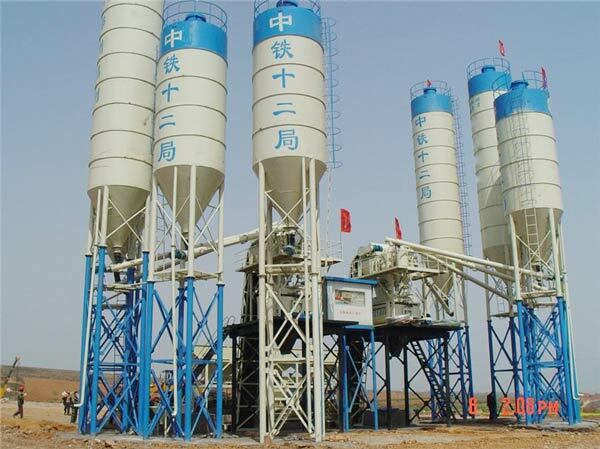 Mini concrete batch plants are quite suitable for small and flexible construction project, for example, the construction of highway, bridge, power station, dam construction and so on. 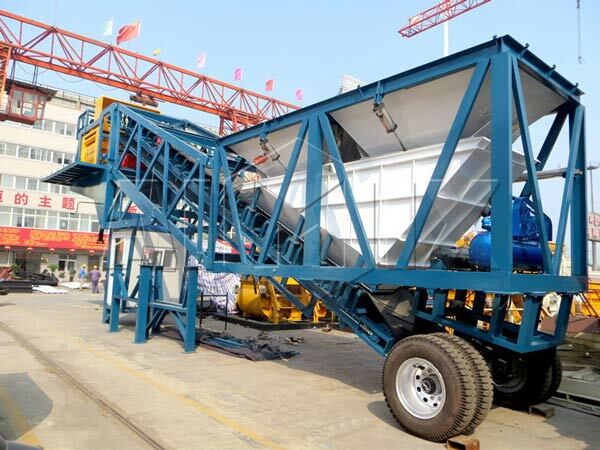 It can be used together with dump truck, self-loading truck, and truck. 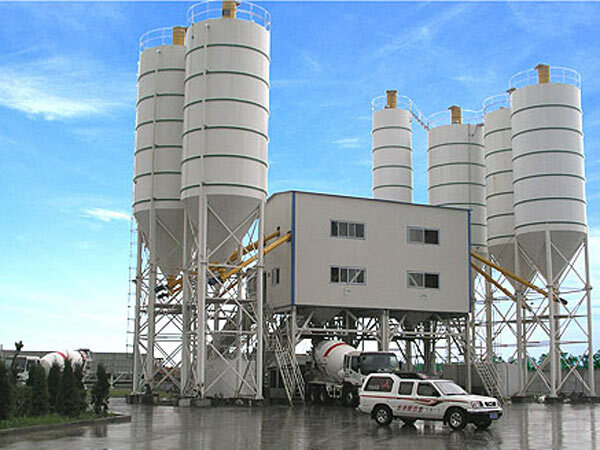 According to the special requirements of different users, small concrete mixer can be restructured to meet the needs of different requirements. It can be used alone, also used as a supporting host for the mixing station. It is mobile and flexible because of its small size. 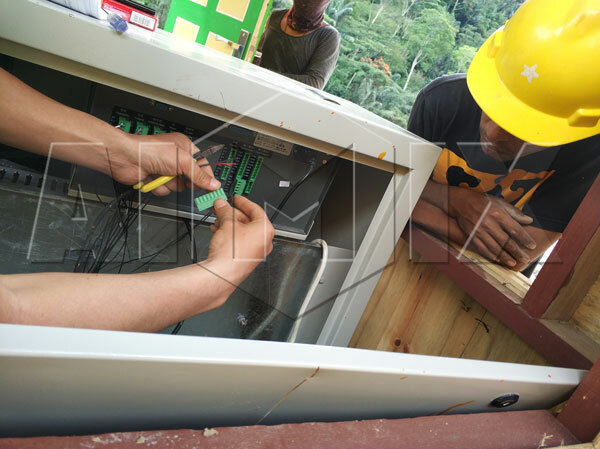 It is simple to operate and easy to maintain so the skilled labors are unnecessary. In a short time, the accurate mixing can be done. It is safe to use our equipment. The machine is made with the consideration of all safety points. You must evaluate the needs of your project in the beginning and choose a suitable size. 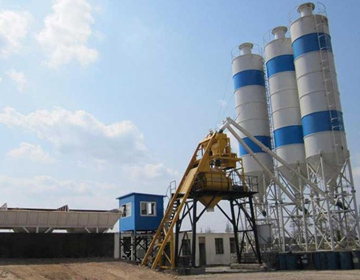 Our companyprovides various sizes of plants such as HZS25, HZS35, HZS50, and HZS75 which can meet different requirements. The detailed specifications will be showed in a following form. One of the good ideas is visitingthe company in person. As the saying goes, “seeing is believing.”AIMIX welcomes you to our company. We will give you the detail description as soon as possible. The site election also is an important part in the project. A convenient transportation and abundant resource, such as stone, sand aggregate, are necessary conditions to consider. 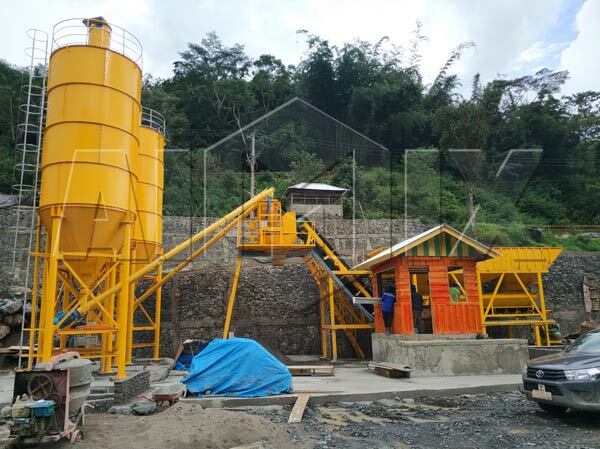 Our company, AIMIX, has developed into a leader among the professional construction machinery manufacturers and suppliers through development and hard work in more than thirty years. 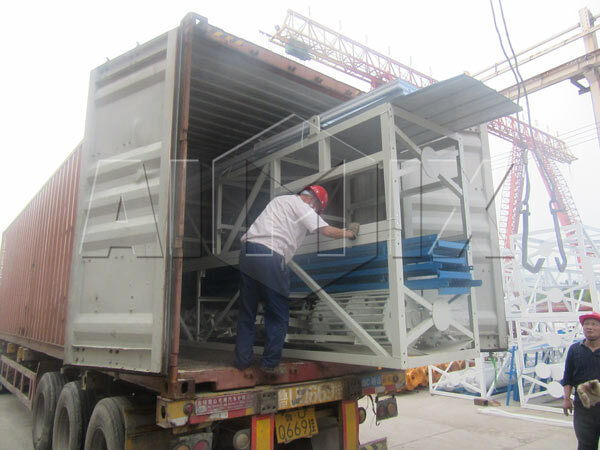 It’s a fact that our products have arrived in seven continents such as Algeria and Egypt in Africa, Australia in Oceania, Pakistan in Asia, Brazil in South America, France in Europe and so on. So we have the ability to provide you with high quality products. 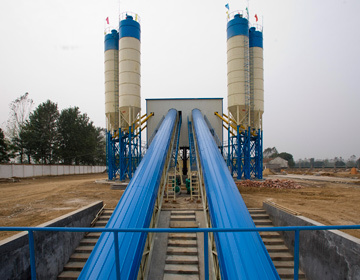 No matter what kind of concrete batching plant you need, please just feel free to contact us. Welcome to contact us.